We enjoy staying in touch with our good customers over the years, to maintain the personal contact, and to follow-up on our JMS equipment performance. The Hargesheimer Water Treatment Plant is no exception. 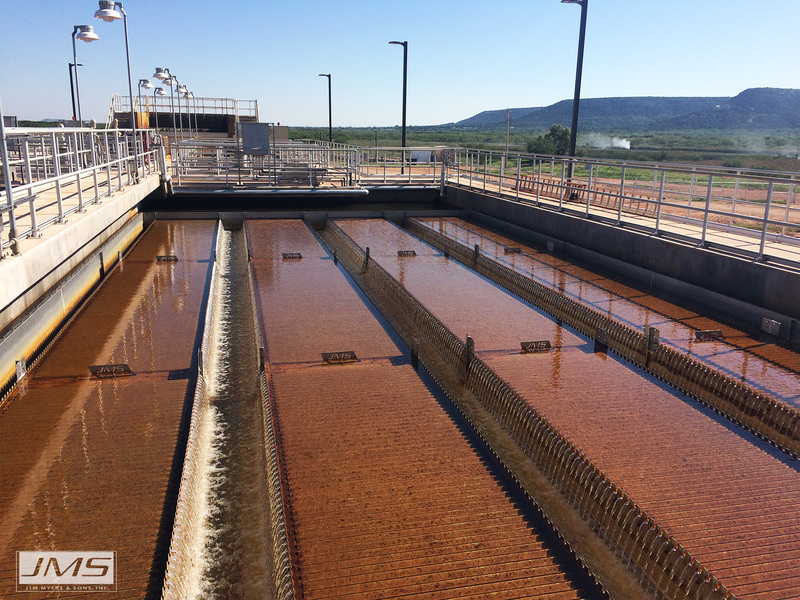 JMS first became involved with this plant in 2014 when they ordered JMS Mega-SETTLER (Plate Settler System) and Mega-VAC (Sludge Removal System) for their Water Treatment Plant Expansion. 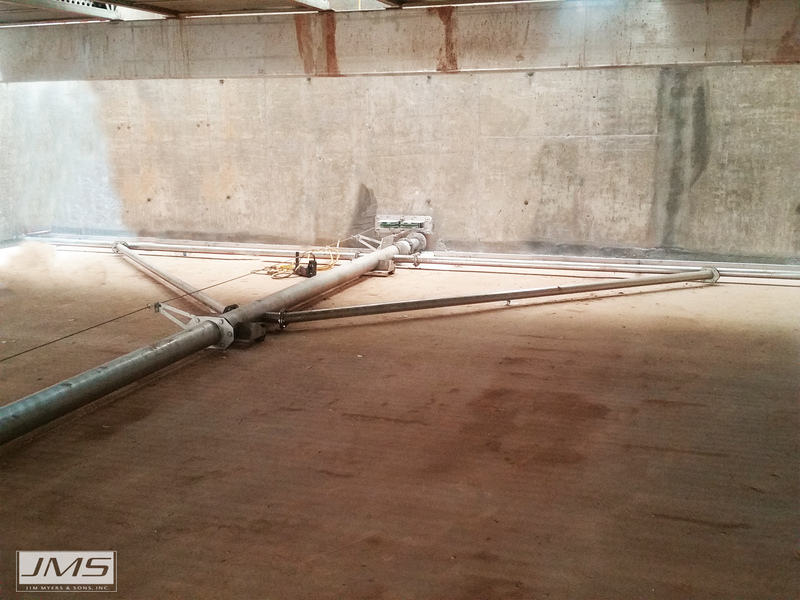 Installation of these two pieces of equipment in 2015 were key components in increasing the plant capacity to 12mgd. Within the same timeframe they ordered a JMS Bio-SCREW (shaftless screw conveyor) with two discharge points; one with an electronically controlled slide gate. The Bio-SCREW is located in the solids handling area and carries 10-25% solids from the belt filter press to truck or dumpster for disposal. 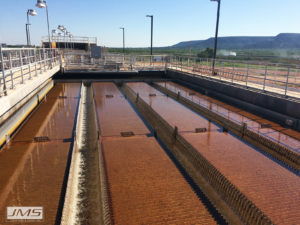 Nearly three years later they added an upgrade to this system with an additional Bio-SCREW distribution conveyor with chute to better distribute the solids for disposal. Approximately one year ago we visited the plant to see how our JMS equipment was working for them. They reported “great results all-around.” Garry Houston, Senior Plant Operator is very enthusiastic about the equipment performance, as they currently have solids exiting the basin routinely at <1NTU. You can see an article about Garry, and the plant expansion in the following link from TPO magazine.